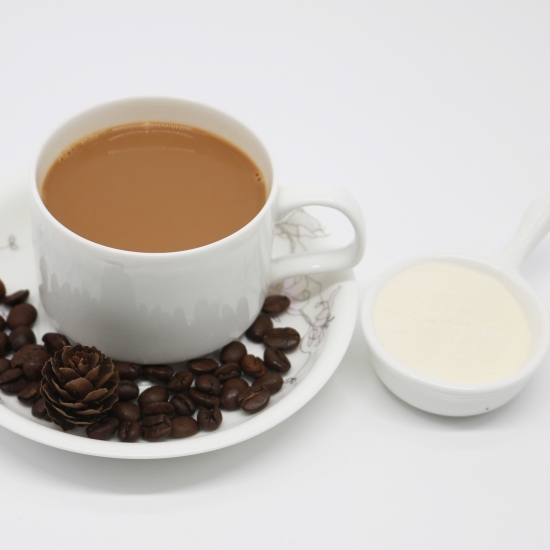 Non Dairy Creamer is white or creamy powder dried by spray with excellent fluidity and stability. 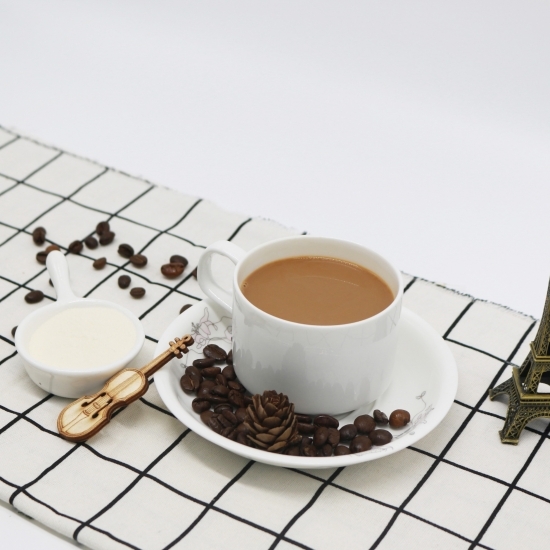 It is designed for rapid direct dispersion into hot consumer use beverages such as instant coffee, black tea, milk tea, cereal, seasoning & soup. It also can be used in baking products, such as cake frosting, biscuit layer. It can not only improve the color of coffee and tea, but also can make the taste flavor smoothness.